Lilly will leverage 111’s cloud-based solutions to be used in its e-prescription, online diagnosis, warehousing & distribution, patient services & support programs. 111, Inc., a leading integrated online & offline healthcare platform, has reportedly announced that it has signed a strategic cooperation MoU with Eli Lilly and Company to roll out a fourth sales channel solution for pharmaceutical firms by focusing on e-prescription, big data, doctor services, & patient education. Both the firms will also conjointly develop innovative online medical insurance & pharmacy benefit management models. As per the terms of the memorandum of understanding, Eli Lilly will be leveraging the cloud solutions of 111, Inc. for deploying in its e-prescription, online diagnosis, warehousing & distribution, patient services & support programs, in addition to optimizing sample processing & the distribution of new products to enhance the customer experience. 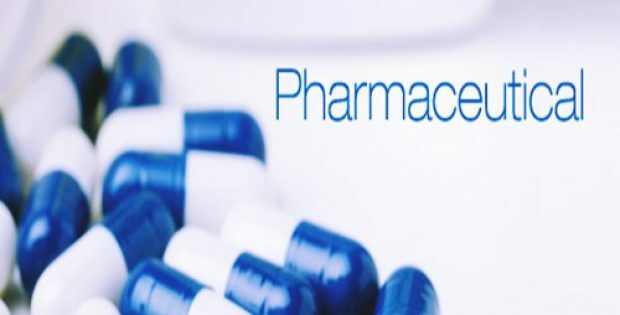 Also, 111, Inc. will act as Lilly’s e-prescription platform in order to be in complete compliance with regulations for drug distribution via retail pharmacies & will work to expand new retail channels such as pharmacies and private hospitals through its online business-to-business model. Dr. Gang Yu, Executive Chairman & Co-Founder, 111, Inc. was reportedly quoted stating that the company’s partnership with Eli Lilly is vital and a great representation of 111’s well-known reputation & capabilities in the market. As a prominent enabler across the pharmaceutical ecosystem, 111 is known to help pharmaceutical firms explore & develop new distribution channels outside of traditional hospitals as well as new retail strategies for both the healthcare and pharmaceutical industries, Yu says. 111, Inc. will also leverage its experience in cloud solutions, smart supply chain management, big-data analytics & professional medical capabilities to help pharmaceutical firms directly reach their end customers by integrating online & offline channels, Yu further elaborates. Mr. Julio Gay-Ger, President & General Manager, Lilly China, was reportedly quoted stating that 111, Inc. is one of the top firms in the industry in terms of the development & exploration of pharmaceutical new retail. Together both the companies will leverage their respective competitive advantages in the pharmaceutical and healthcare sectors to improve technology innovation and distribution resources which will improve drug accessibility & benefit many Chinese patients, Gay-Ger claims.